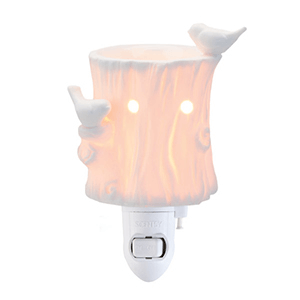 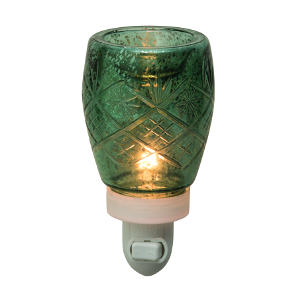 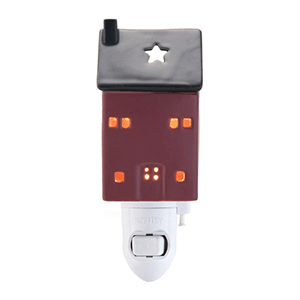 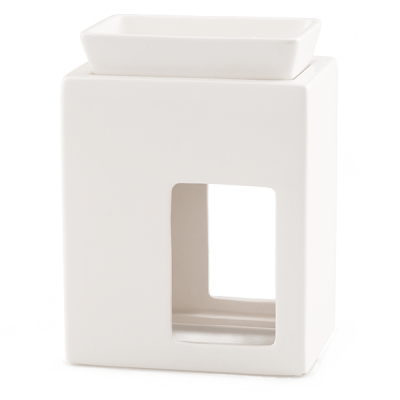 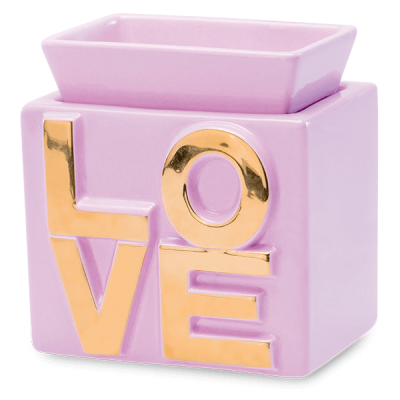 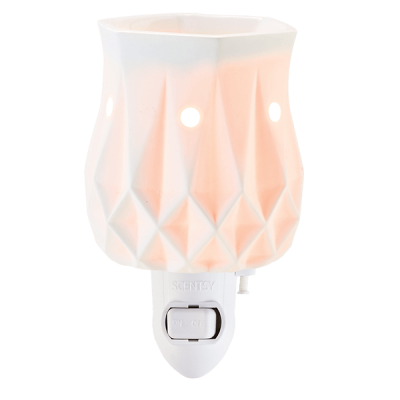 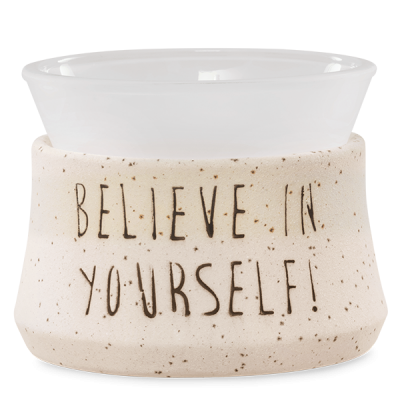 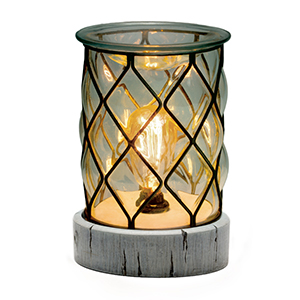 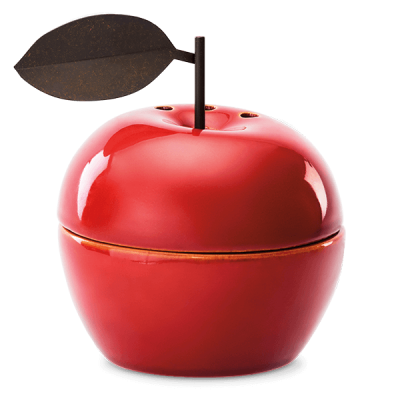 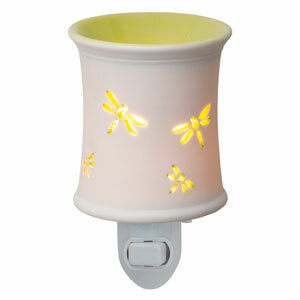 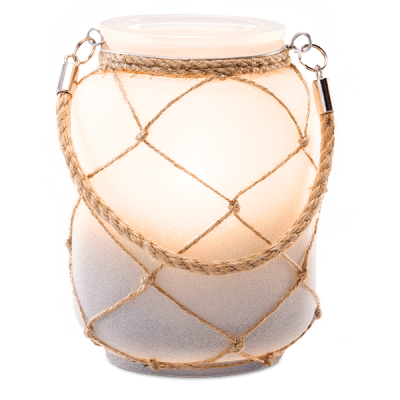 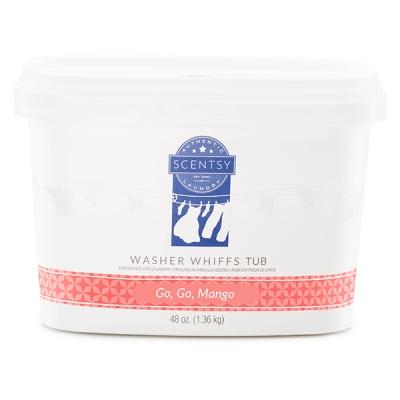 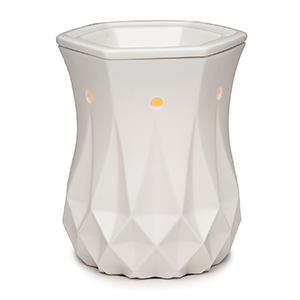 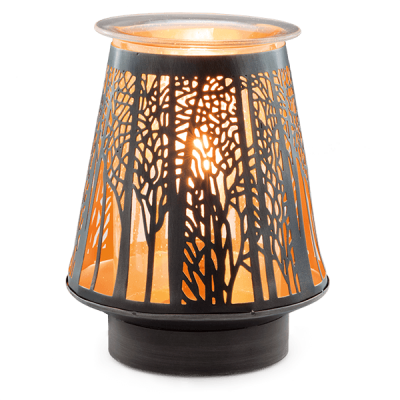 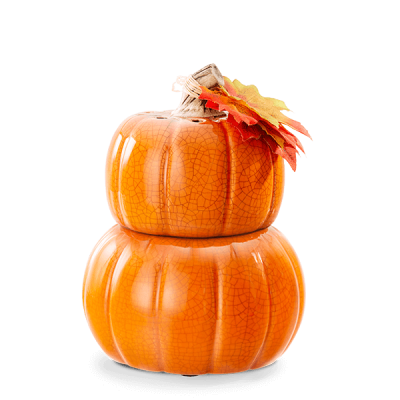 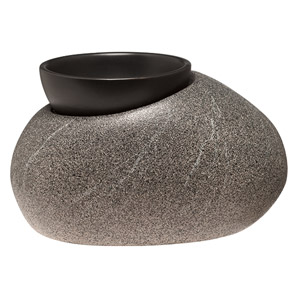 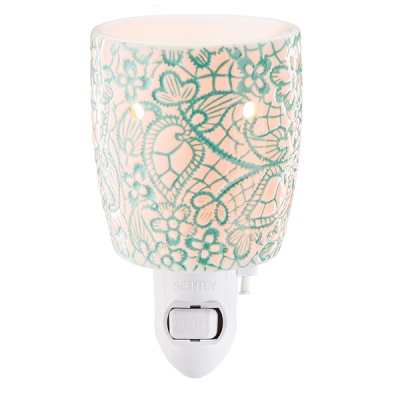 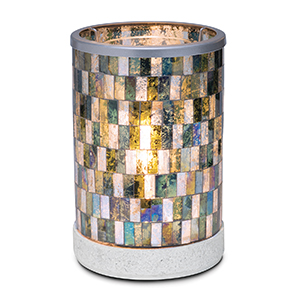 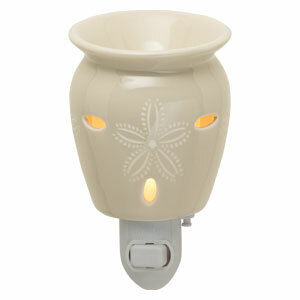 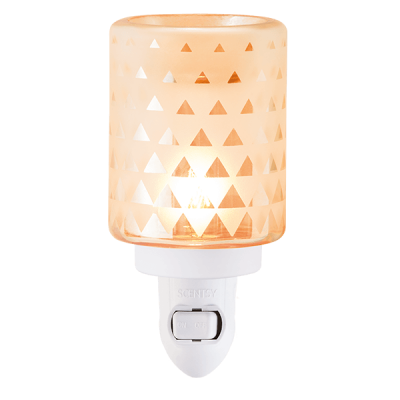 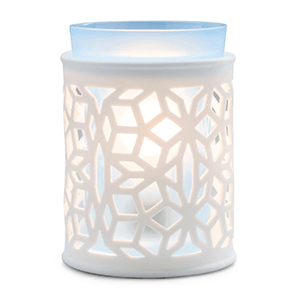 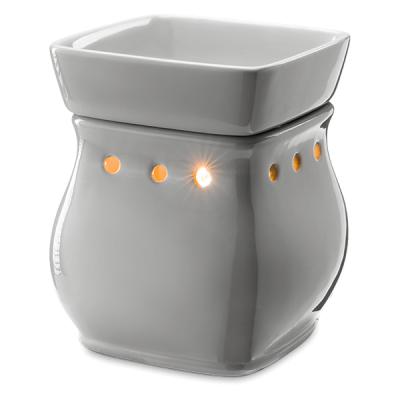 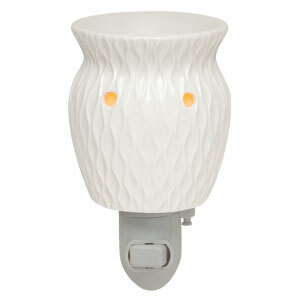 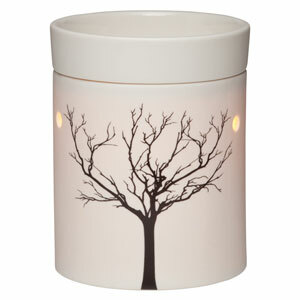 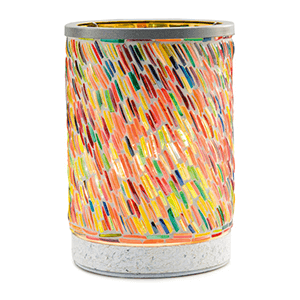 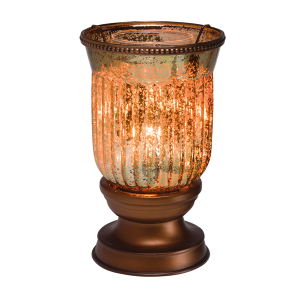 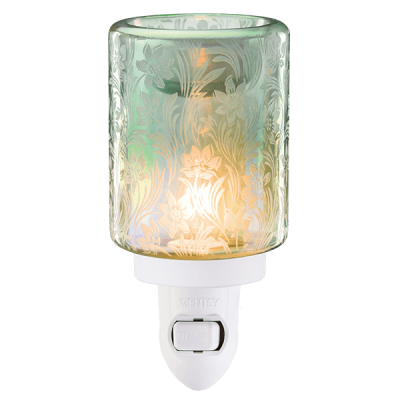 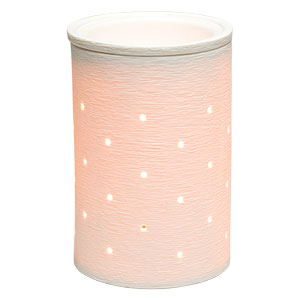 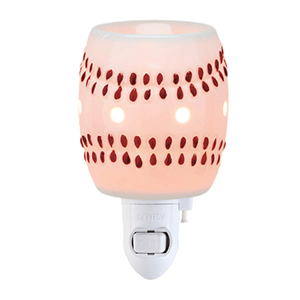 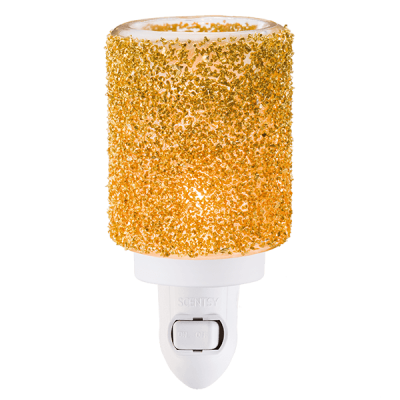 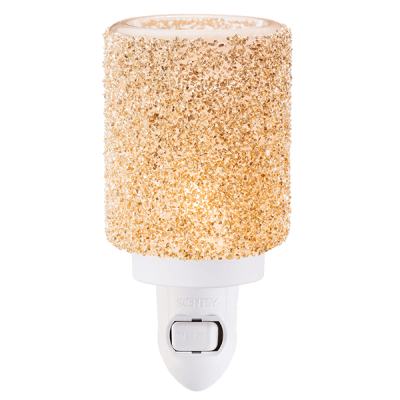 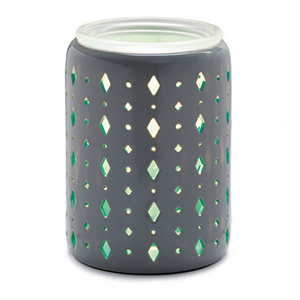 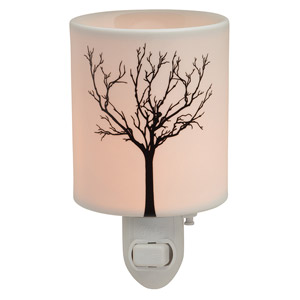 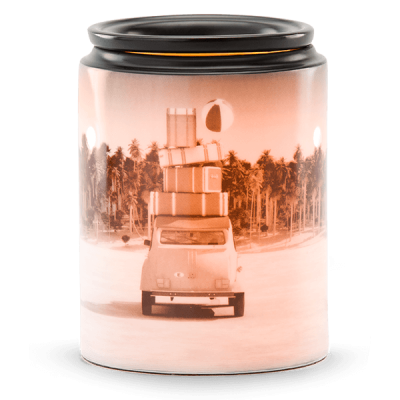 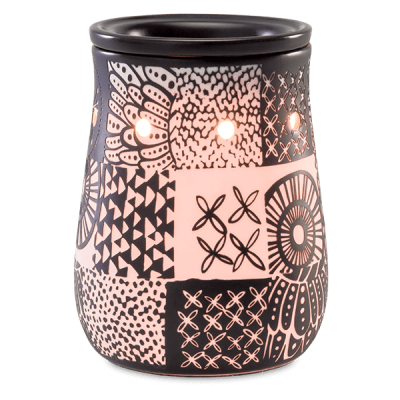 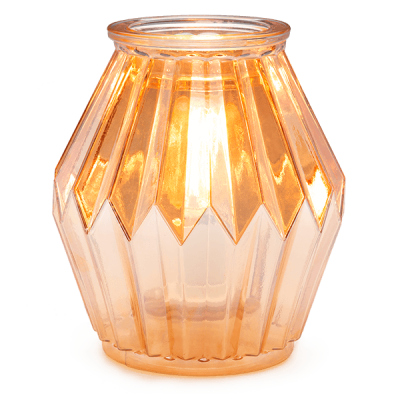 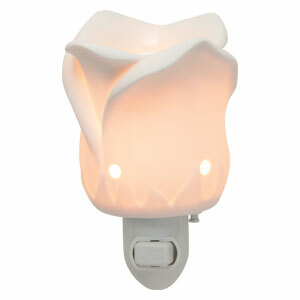 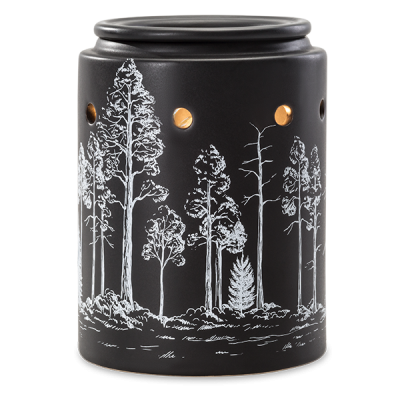 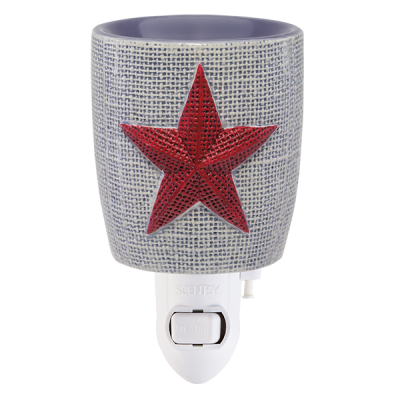 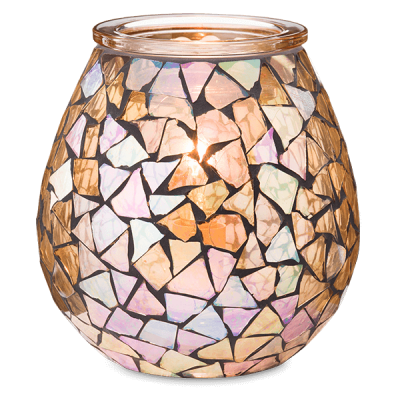 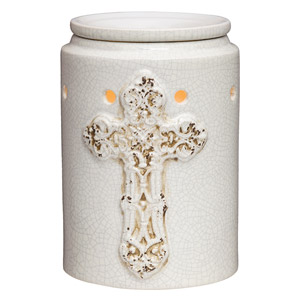 Warmers are the key to truly enjoying your Scentsy experience – they not only look beautiful in your home, they offer subtle illumination and the perfect medium for unlocking the fragrant scent notes in your favorite Scentsy bars. 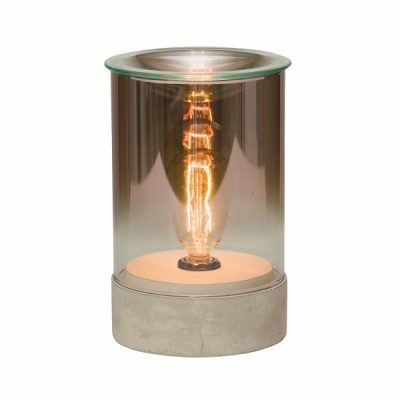 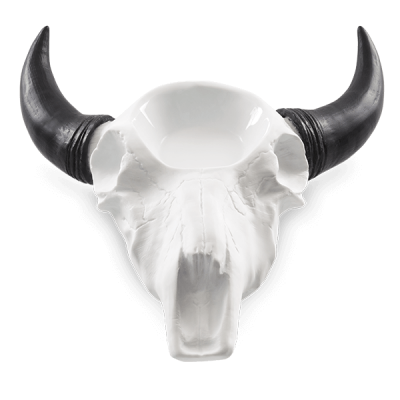 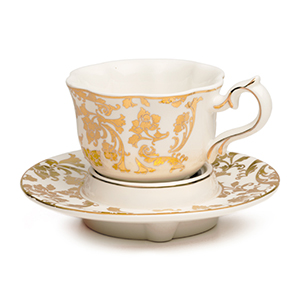 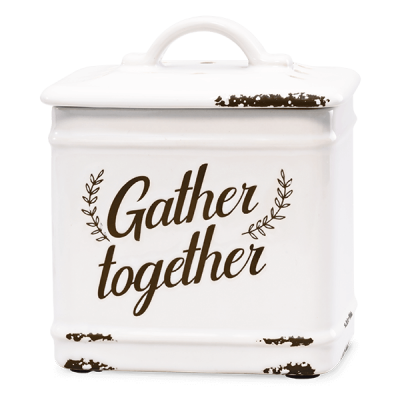 No wicks, no dangerous flames – just gentle warming dishes that you can feel safe and excited about incorporating into your home’s decor. 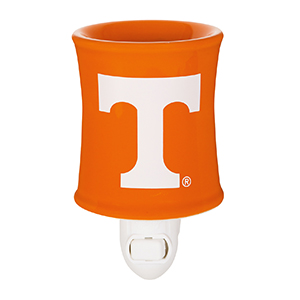 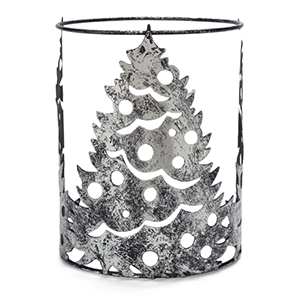 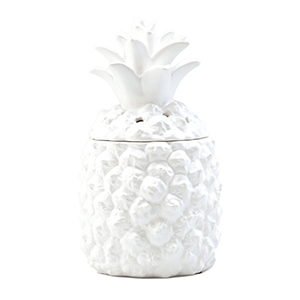 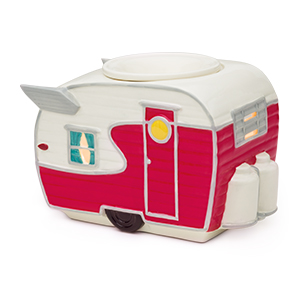 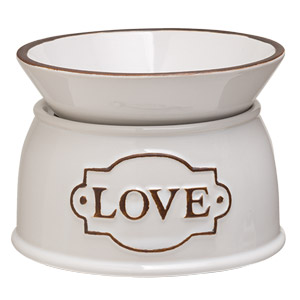 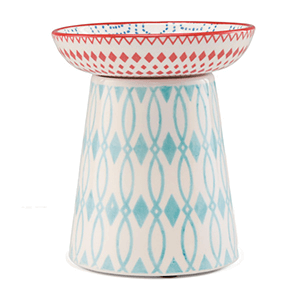 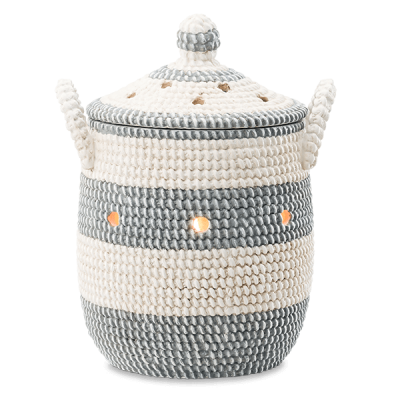 With literally hundreds of sizes, styles and shapes to select from, you can change your Scentsy warmer for special occasions, the seasons, or simply on a whim! 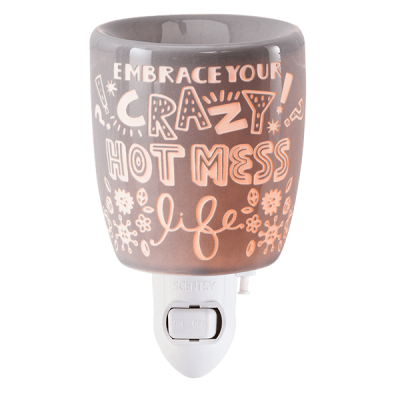 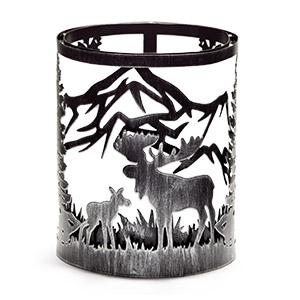 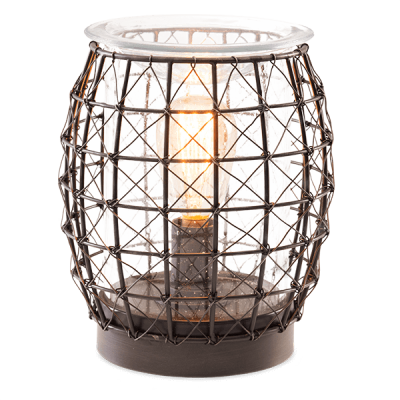 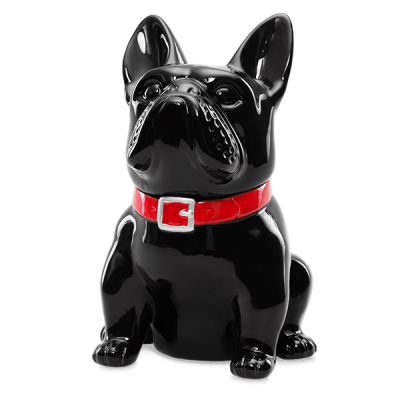 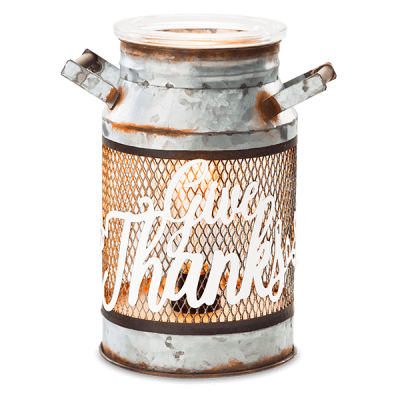 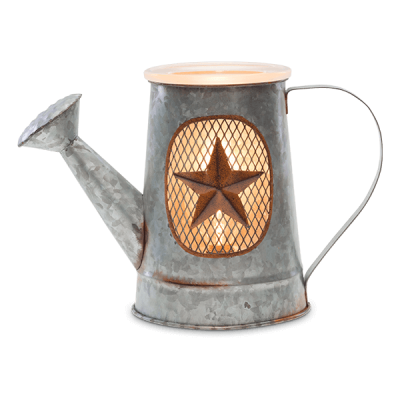 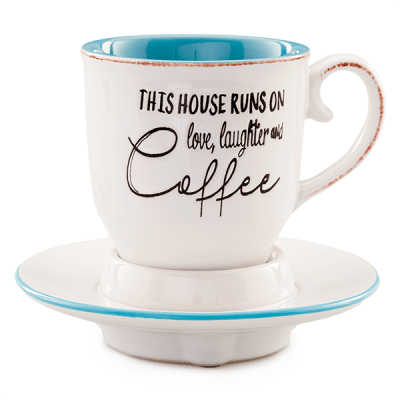 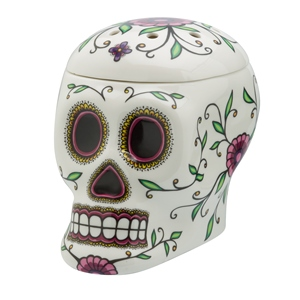 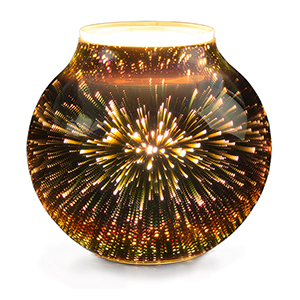 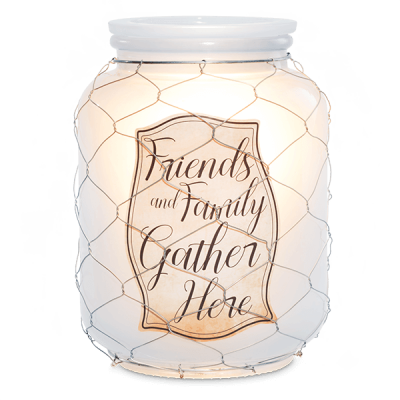 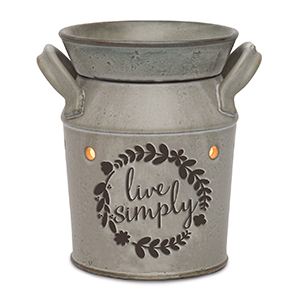 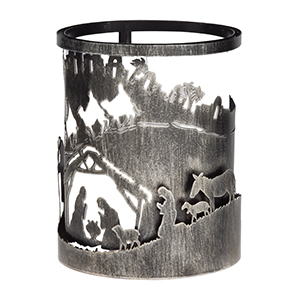 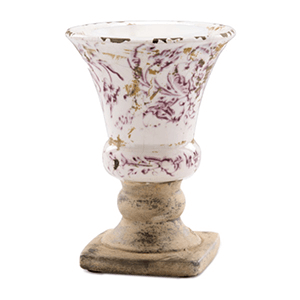 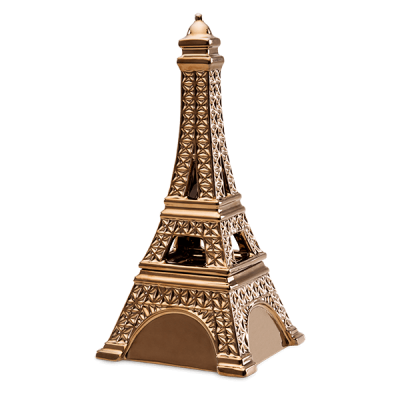 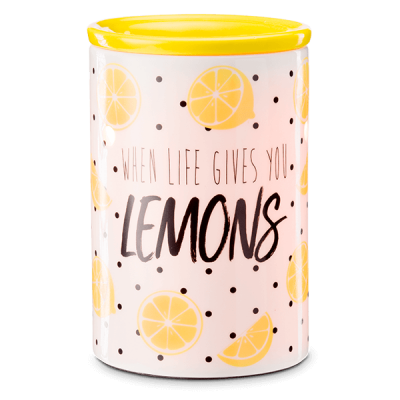 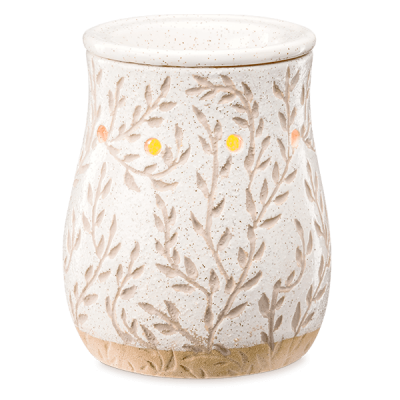 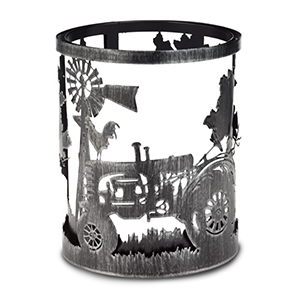 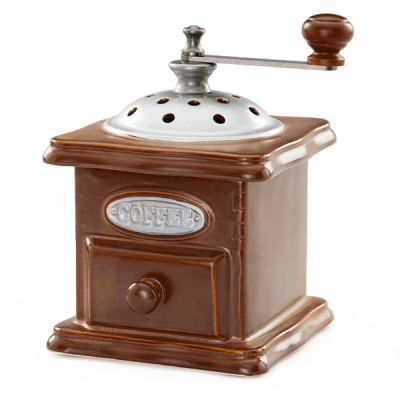 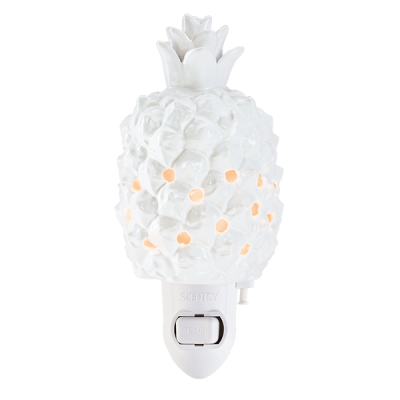 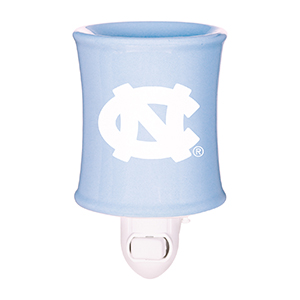 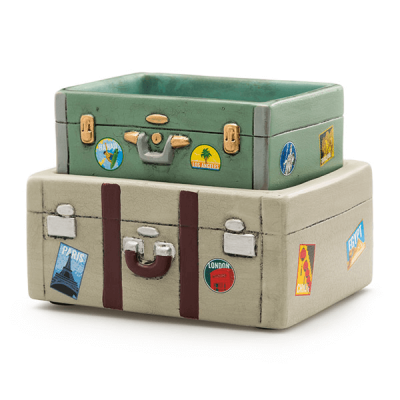 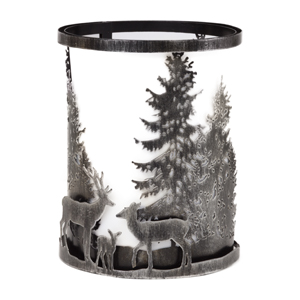 From bold Shadows and delicate Silhouettes to the infinitely customizable Gallery Collection, the Scentsy family of warmers has a something for everyone to enjoy.